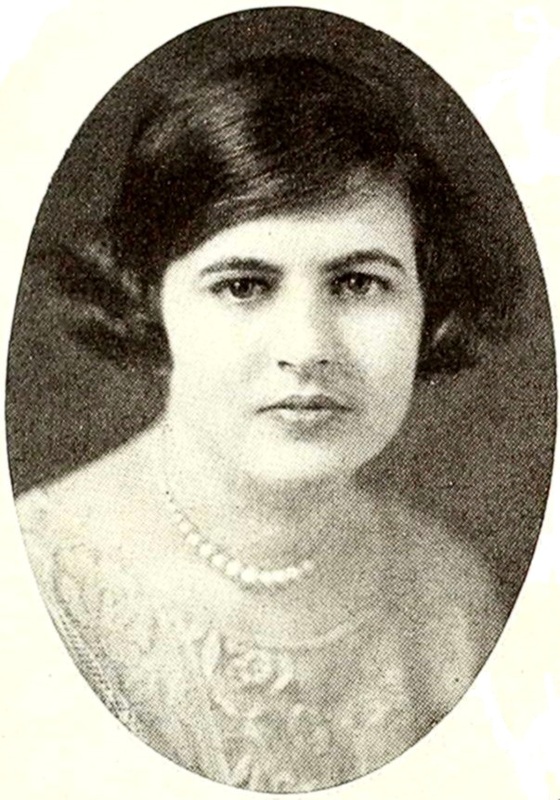 Miriam Kathleen Shirey, Lenior Rhyne College, Hicawa yearbook 1926. Sister Miriam Shirey, member of the diaconate of the United Evangelical Lutheran Synod of North Carolina, 1960 Diamond Jubilee brochure. The Concord Tribune (Concord, NC), August 20, 1987. MT. PLEASANT – Sister Miriam Shirey, 84, died Wednesday at the Lutheran Deaconess Home in Gladwyne, Pa.
Funeral services will be at 10:30 a.m. Saturday at Lutheran Church of the Holy Trinity, Mt. Pleasant, with the Rev. Donald Deal officiating. Burial will follow at the church cemetery. The family will receive friends from 7 to 9 p.m. Friday at Gordon Peninger Funeral Home in Mt. Pleasant, and the remainder of the time will be at the home of a sister, Mrs. Salome deDiego at 406 N. Main St., Mt. Pleasant. Born Oct. 27, 1902, in Mt. 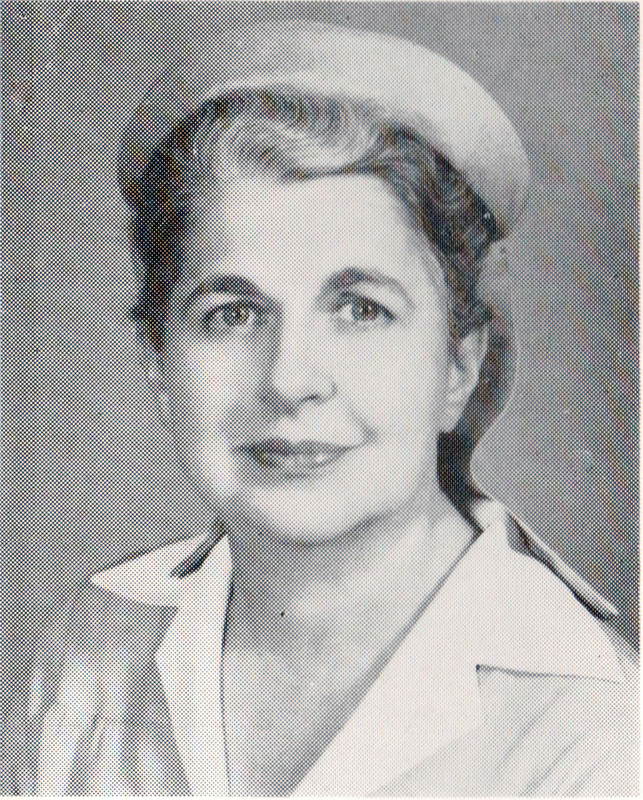 Pleasant, she was the daughter of the late Luther Shaeffer and Winona Crook Shirey. She was educated at Mont Amoena Seminary in Mt. Pleasant and Lenoir-Rhyne College in Hickory. Before entering the deaconate, she taught in public schools in Kannapolis, Cleveland, Rockwell and Wilmington, and was dean of women at Newberry College, in South Carolina. She trained as a deaconess at the Deaconess Home in Baltimore, Md., and then served as parish deaconess at Akron Ohio, Miami and Salisbury. She had been a resident at the Deaconess Home in Gladwyne, Pa., since her retirement in 1971. Survivors include three sisters, Miss Martha Shirey of Albemarle, Mrs. Julia Smith of Salisbury and Mrs. Salome deDiego of Mt. Pleasant, and a brother, Dr. John Luther Shirey of Asheville.